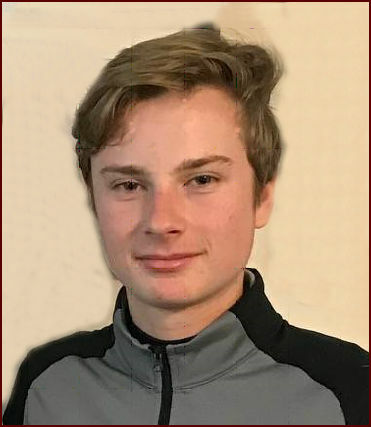 Tidworth Garrison Golf Club are delighted to announce that our junior Captain, Harry Moule, has been selected to be the Wiltshire under 18 boys County Captain for the coming year. This is a great honour for Harry and Tidworth. Harry has worked extremely hard at his game achieving many honours at the Club. Harry's parents Nadine and John are both very proud of this achievement and are looking forward to supporting him in this busy year. On behalf of the members at Tidworth Garrison Golf I would like to wish Harry a very successful year.